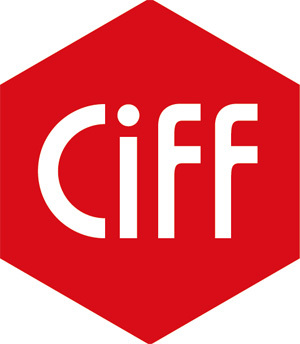 CIFF: China International Furniture Fair is known as the leading trade show of China’s furniture industry and a center for sourcing furniture in Asia. Founded in 1998, China International Furniture Fair [CIFF] takes place semi-annually: in Guangzhou in March and in Shanghai in September. Taking place in 750,000 square meters, the China International Furniture Fair attracts more than 3,800 exhibitors from over 30 countries and districts, and over 160,000 professional visitors from over 190 different countries and districts. The first phase features exhibits of home furniture, home decor, home textiles, outdoor furniture and leisure products. The second phase focuses on office furniture, hotel furniture, public furniture, furniture machinery and raw materials.